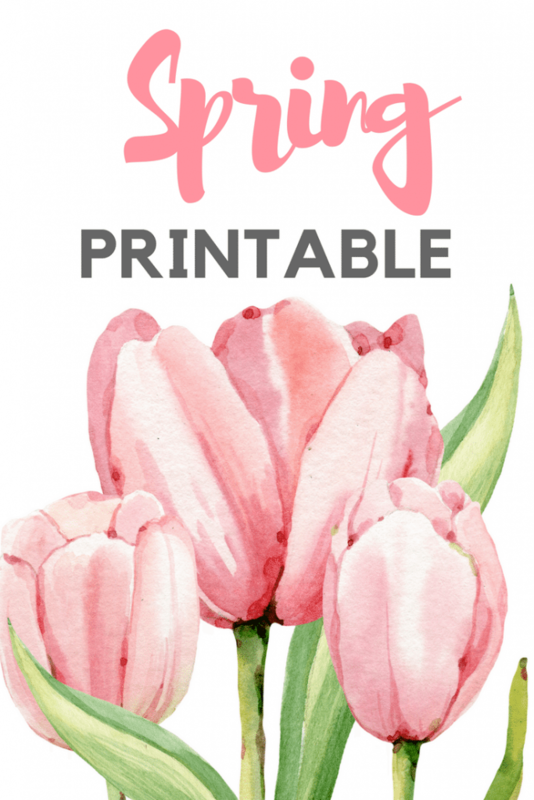 Hello friends, we’re back today with a collection of beautiful spring printables. 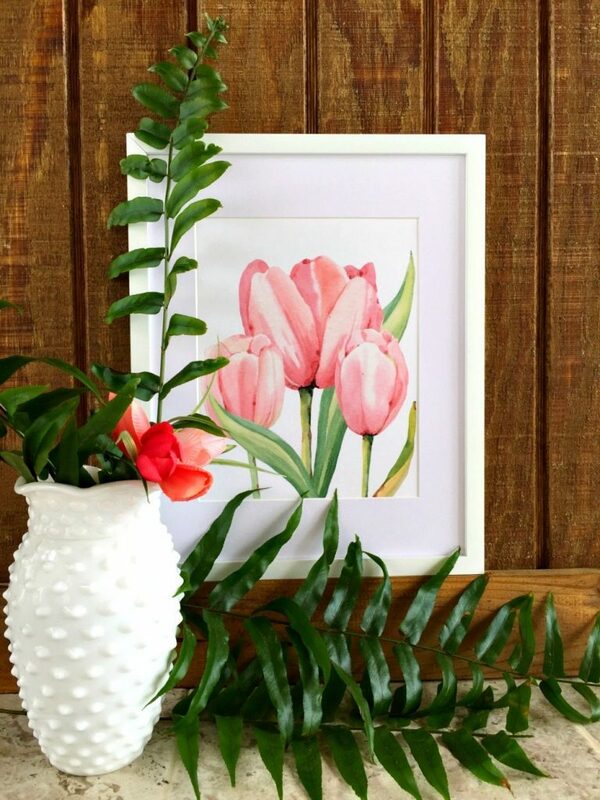 Thanks to Kristen from Ella Claire , we’re sharing 30+ free prints. Be sure to check them out at the end of this post. I’ve been on a tulip overload, as you can see I have more tulips today 😉 Like my Tulip Hula Hoop Wreath, Tulip Centerpiece and now these! Download the print to your computer, print, frame and enjoy! 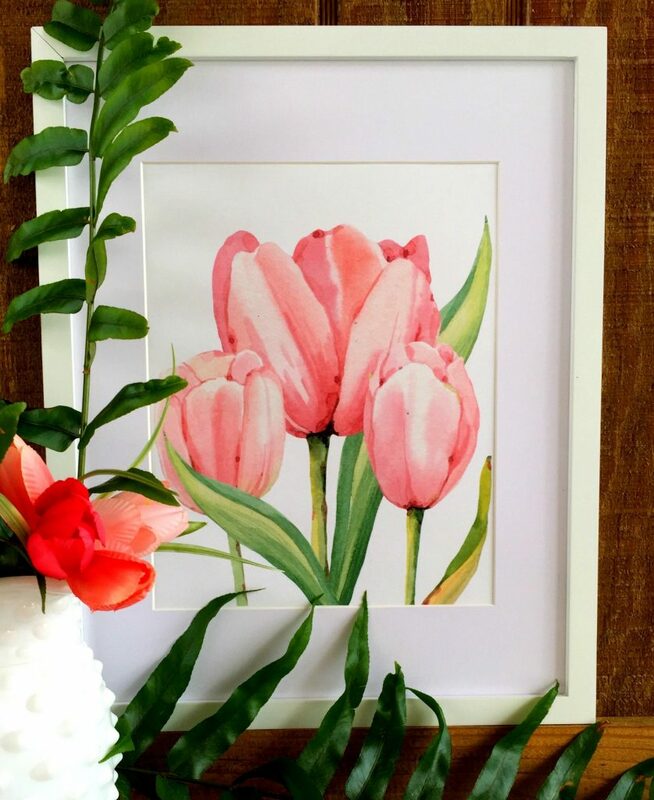 This artwork is absolutely gorgeous and perfect for spring. Thank you so much for sharing your free printable with us at Merry Monday this week! Beautiful! 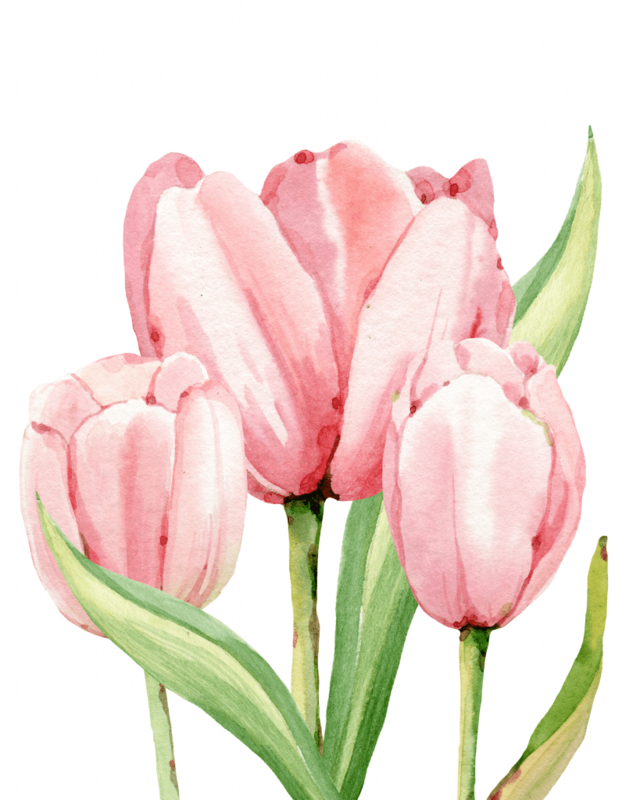 I absolutely love tulips!